This hosting tool allows you to improve your ranking, boost your conversion rate and save time with automated messaging. *Referrals from my website receive a free 1 on 1, demo session which is usually reserved for hosts with 10+ listings! Clearbanc provides financing for entrepreneurs and business owners. Join thousands of vacation rental managers who have grown their business with Clearbanc’s vacation rental program. Apply for an advance up to $100,000 to put a down payment on a new property, renovate your current property or buy new furnishings. You choose how you use your advance to grow your business. No credit check. Flexible terms. Wanting to provide a streaming service for your guests but Cable is costing you too much? Try Hulu. Tons of Movies and Popular TV Shows for less than $8/month. Try 30 days free! *If you are having issues streaming from outside of the US, try the Hola app for free. Ask Prime is a receptionists service that can log in through your direct channels like Airbnb or through your PMS integration software. They handle: Calendar Management, 24/7 Guest Communication, Cleaning Coordination, Optimize Property Handling. Get the tech edge to finally reach Superhost status with Hostfully guidebooks! Easy to set up and a breeze for guests to use, with clear sections, colorful photos, and interactive maps. Sign up on their website with coupon code: zeonamcintyre and get two months of Power Host or Prime for free. Right now you can sign up online for up to 5 guidebooks, and soon it will be up to 10 guidebooks. Anything larger, send me an email for my direct contact & a demo. Gorgeous Landscape Photography from all over the world to add some color and a worldly feel to your Airbnb! Purchase anything from small framable prints to upscale metal show pieces. Use code Zee25 for 25% off your first order. 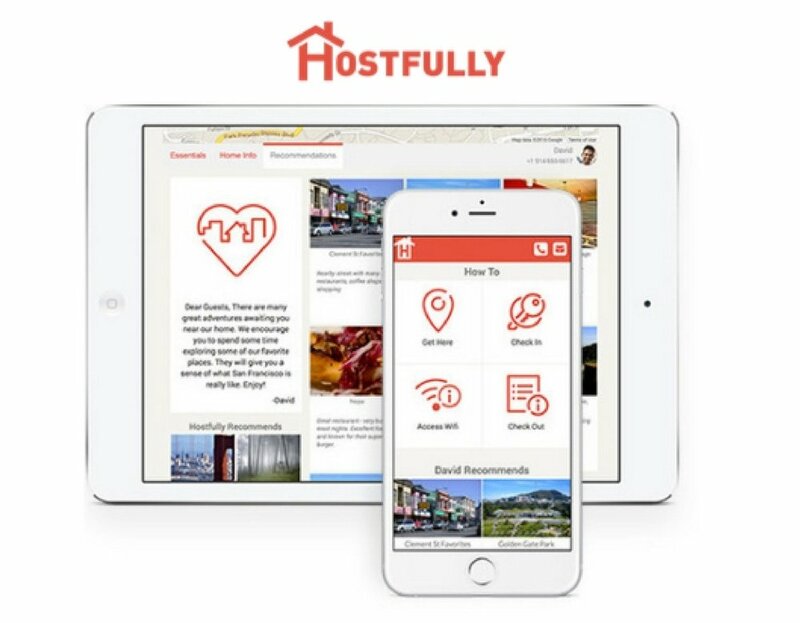 Lodgify is an innovative all-in-one solution that simplifies vacation rental marketing. It allows both owners and property managers to create their own mobile-friendly website with a “Book Now” button, manage reservations and calendars efficiently, and instantly synchronize property information with listings on external portals. Click on the logo to receive a 7-day free trial. AirDNA turns industry-savvy, short-term rental data into strategic, actionable analytics. Their machine learning algorithms have revolutionized the industry by deciphering true revenue potential and market demand based on booked, and not blocked, reservations. 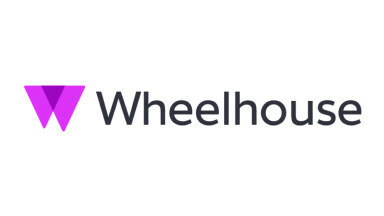 Evolve’s fresh approach to vacation rental management offers homeowners performance-focused marketing and booking support with the flexibility to customize on-site services to their liking. There are no upfront costs, term commitments, or limits on personal stays - and you only pay an industry-low 10% booking fee. Rankbreeze is dedicated to helping improve your Airbnb rankings through their unique search visibility software, optimization journal, services and more. Click on the RankBreeze icon to receive the $10 intro plan. 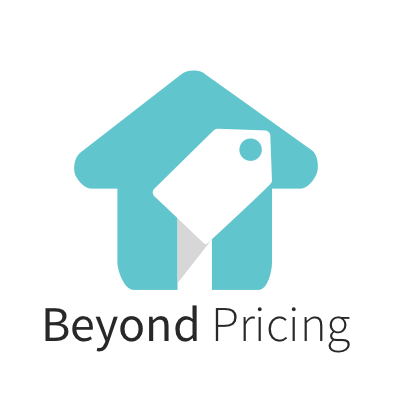 Beyond Pricing focus’ on developing pricing software to help hosts & owners maximize the performance of their vacation rental properties. Use their automated tool to update pricing daily based on their researched recommendations. Use our link for 1 month FREE! Dynamic Pricing: +240 unique rates - Stay competitive year-round: Go from using 1—4 rates per year to being much more strategic with more than 240 unique rates per year. +365 avg. updates - Prices that are always up-to-date: We automate pricing every night based on real-time analysis—so you're not constantly number-crunching. Get a free trial from signing up through our link. PriceLabs is an innovative and easy to use revenue management solution for vacation and short term rentals. Their data-driven pricing approach scans your market for supply and demand trends to automate pricing, while at the same time gives you many customization options to suit your needs. Use Promo Code oKJ4E1 to receive $10 off your first bill. This is a California based Short-Term Rental Cleaning Service that allows for hassle-free turnover cleans. Your calendar will sync with their system, so cleanings can be automatically scheduled for you after guest check-out. Your unit is cleaned between your check out/in times. Mention “Zeona” to receive $15 off your first Airbnb cleaning. SmartHost provides a bespoke Airbnb Managment service to homeowners in London to double their rental income, so if you own a second home, a buy-to-let investor or simply travel often SmartHost is just right up your street. We manage everything from managing the accounts, maximising occupancy rates to cleaning and arranging hotel quality linen so guest have a 5 star experience in every home that we manage. Udemy is the world’s largest selection of courses. Choose from over 100,000 online video courses with new additions published every month. Benefit from both classroom and field instruction. Your guide is Frank Rolfe, who is the 5th largest owner of mobile home parks in the U.S.
Leave with all the tools you need to start making successful offers on mobile home parks.